Google has added easier access to notifications, and proactive help for Google Assistant. The new and redesigned Wear OS. 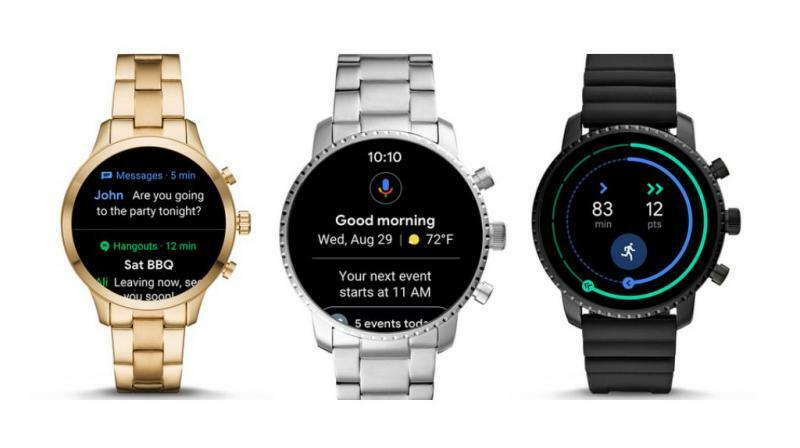 Google has redesigned Wear OS by Google to help you get the most out of your time — providing quicker access to your information and notifications, proactive help from the Google Assistant, and smarter health coaching. Google is making it easier to browse, dismiss or take action on your notifications with the new notification stream. Swipe up to see all your notifications at once. See an important message? Just tap to select a built-in smart reply without even leaving your stream. Swipe down on your watch to get quicker access to handy features and shortcuts like Google Pay or ‘Find my phone’. Last week, Google announced that Google Fit is making it easier to be healthy with two new activity goals: Heart Points and Move Minutes. Google has worked with the American Heart Association and the World Health Organization to design these goals based on their physical activity recommendations which are shown to have health benefits for your heart and mind. Now, you can simply swipe left to start a workout or see how you are tracking toward your goals. Google will begin rolling out these new features over the next month, so look out for updates on your Wear OS by Google smartwatch.